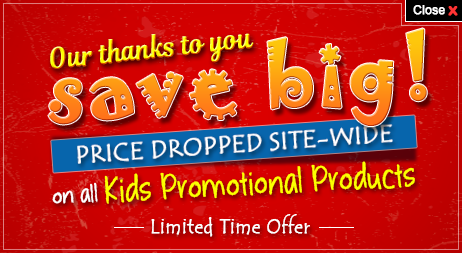 Gifts that reflect your brand name is a perfect selection for brand promotion. 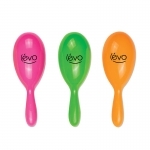 The custom maracas in white color are a cool promotional gift to boost your customer’s happy moments. 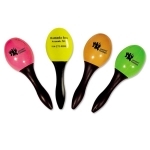 These are perfect gifts to propagate your brand identity in the crowd. The personalized maracas are interesting gifts for both kids and adults. They will love these CPSIA complaint toys to blast their party time. 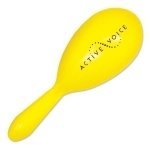 These promotional maracas measures 7 inches and are ideal for sport events and musical concerts. The brand imprint on these Latin American musical instruments always stands out. 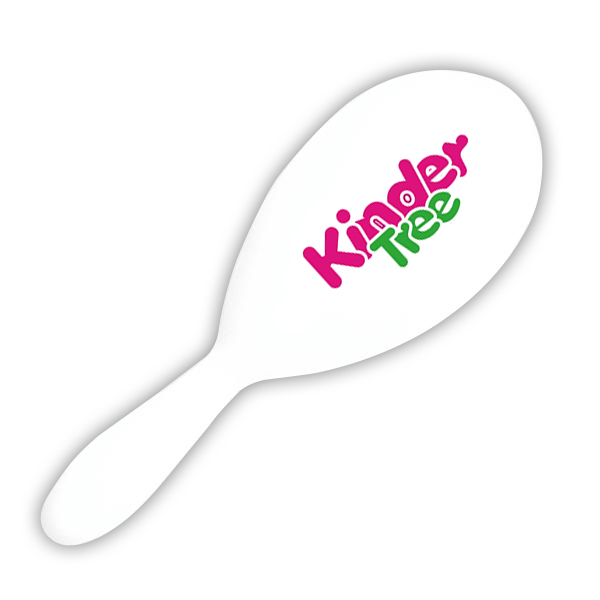 The white Maracas are always worth it. 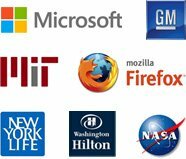 They can be availed with or without imprint.